To pay for the controversial wall along America’s border with Mexico, hire more immigration agents to police it and deport illegal immigrants, and boost defense spending, the Trump administration wants to cuts billions from three agencies that are also vital to US national security: the State Department, Coast Guard and Transportation Security Administration. Donald Trump’s election as America’s 45th president has fueled optimism on both Wall Street and in the defense industry of brighter times ahead. During the campaign, Trump labeled the US military as broken, pledged to scrap the Budget Control Act and boost Pentagon funding. And with Republicans in control of the White House and Congress promising to scrap the BCA, there was optimism about a Reagan-esque modernization buildup. 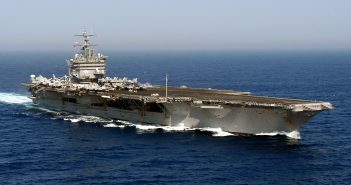 Last week, after more than five decades of service during which she became the US Navy’s most iconic and revered warship, the USS Enterprise was decommissioned. It was the Big E’s uniqueness is what made her so special. 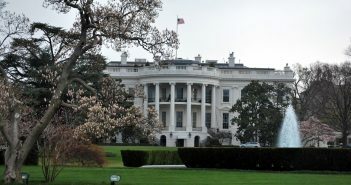 Since taking office, President Donald Trump has vowed to increase spending to improve the nation’s defenses, grow the US economy and toughen security along the America’s borders. 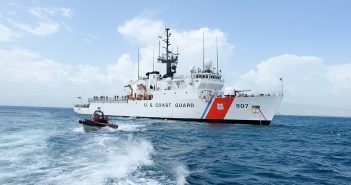 With military spending to increase over the coming few years, it’s vital to invest in a more capable Coast Guard given the service’s key role in supporting Trump’s aims. Now that Donald Trump has been elected the America’s 45th president, it’s vital he transition from campaign rhetoric to building thoughtful, detailed and realistic defense plans. 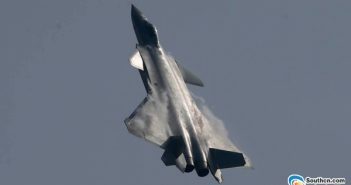 At the Zhuhai Airshow last week, China formally debuted its J-20 stealth fighter, prompting comparisons to America’s stealthy super fighter, the F-22. Some dubbed the J-20 China’s F-22 clone. That sounds interesting, but is far from the mark as the two jets couldn’t be more different, driven by the differing needs of the countries that developed them. Today, the same thing can be said about the Navy’s submarine force. 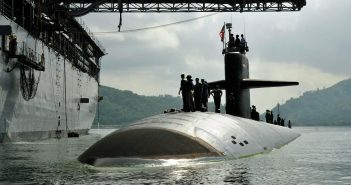 At the moment, America has 52 nuclear attack submarines. That’s more than any other nation in the world, but still not enough to support US global needs. Despite rising Russian and Chinese investment in newer, more capable and quieter submarines combined with more powerful and longer-range cruise and ballistic missiles that hold land bases and surface ships at risk, Navy leaders several years ago decided 48, more modern subs are enough. As Congress considers more changes to how the Pentagon buys goods and services, lawmakers should read DoD’s latest annual report on the performance of the defense acquisition system. 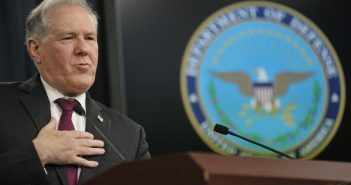 The report illustrates consistent efforts by Pentagon leaders over the past eight years are paying off: cost growth on major programs is now at a 30-year low. 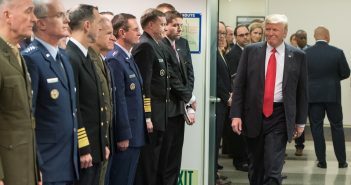 That’s a remarkable achievement for senior leaders like Defense Secretary Ash Carter and Pentagon acquisition chief Frank Kendall who made cost control a priority by curbing requirements, mitigating risk, increasing competition, improving acquisition workforce professionalism and making decisions based on data rather than emotion. The combination is saving billions of dollars a year. You’d think that such progress would be rewarded by Congress. Instead, the future of Kendall’s office – created by the landmark 1986 Goldwater-Nichols legislation to bring oversight over out-of-control military programs – is, again, in jeopardy. For years, China hawks have warned that Beijing is playing a very sophisticated multipronged strategy make good its territorial claims in the region. Two of China’s levers are well known – an increasingly powerful military to intimidate its neighbors and tremendous economic leverage that it can use we either reward or punishment. The third, according to analysts, is Beijing’s financial support for politicians across the region who once elected will steer their nations toward a pro-China path. Russia has employed similar tactics, bankrolling alternative movements across Europe to undermine NATO and the EU. 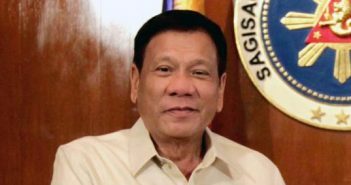 And the new Philippine President Rodrigo Duterte is one of those candidates. 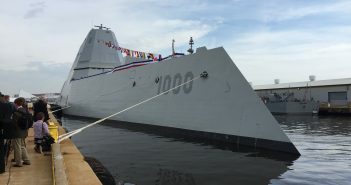 The USS Zumwalt, commissioned over the weekend in Baltimore, is a revolutionary step forward for the US Navy in terms of stealth, ship systems and firepower that will shape future warships. 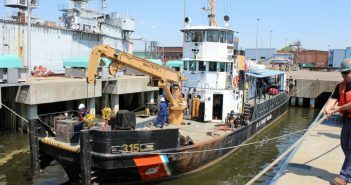 For that to happen, the Navy must keep investing in the class — rightly seen as a key transitional step to the future — while using them as operational units and developmental test beds for new systems and weapons.